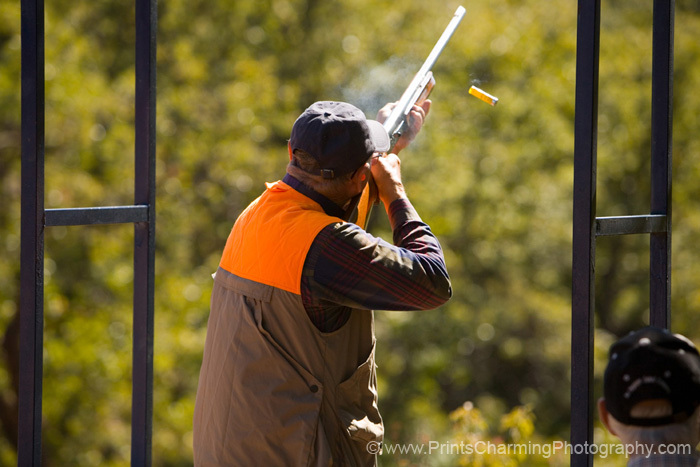 “Sporting Clays” was a new experience for me. 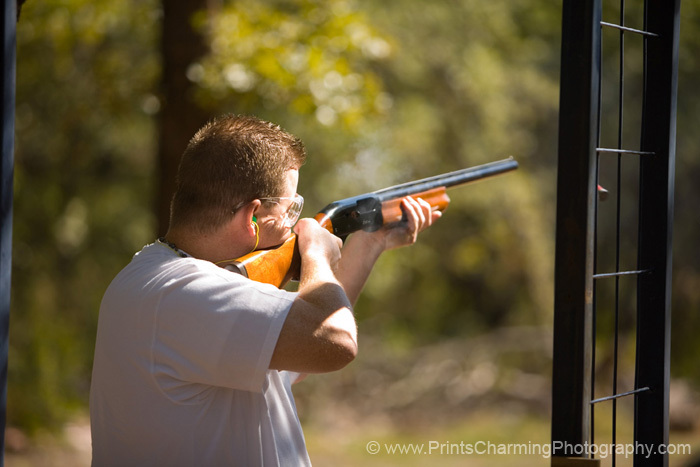 I’ve shot clays before, but it was always out in the country, in an open field, and with a friend or family member “pulling” clays until their arm got tired and someone else took over. 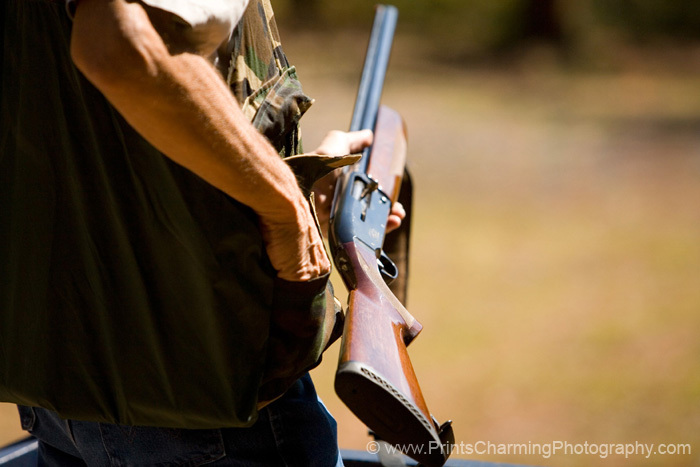 Not the case with sporting clays! 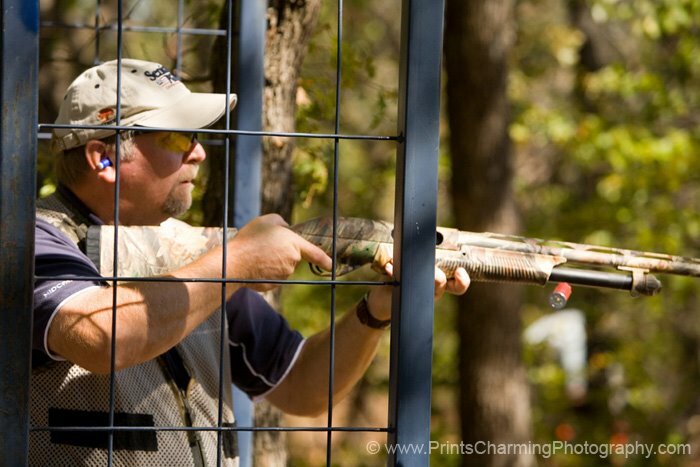 The shooter stands in the cage and the clays fly out from different angles and some even roll across the ground out in front of them. What a great challenge! 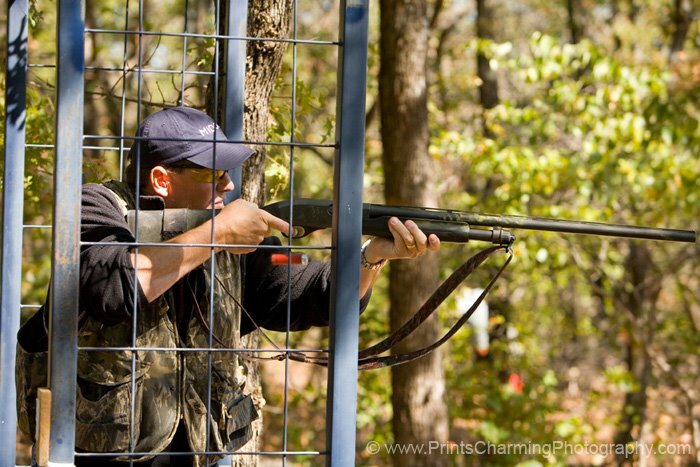 Every shooter gets 50 shots to hit 50 clays. “Mulligans” were available for purchase, giving them a 2nd shot at just 2 clays (2 more shells). 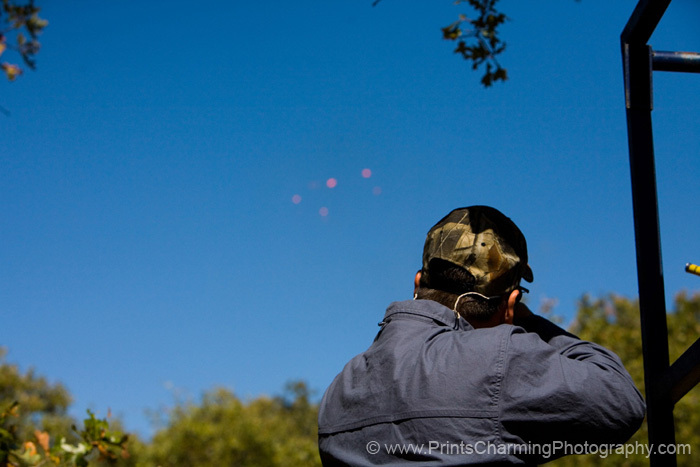 Everybody seemed to have a really good time and I had a great time just watching some of the sharp-shooters. I had to leave before the scores were read, but I saw one guy who never missed while I was watching him. Check out some of these great shots from the day. 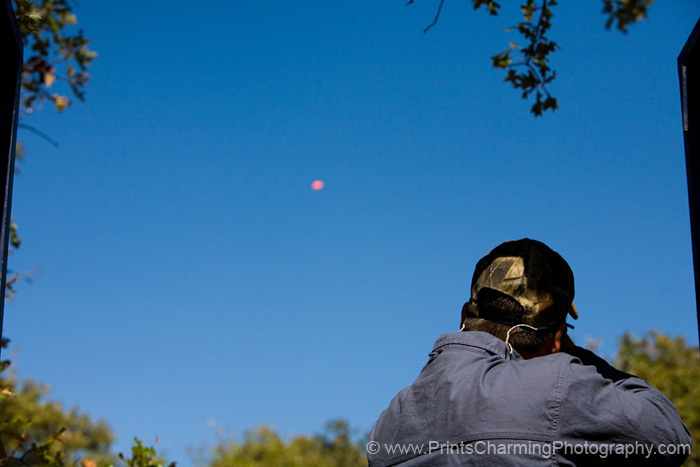 I love the ones that show the shooter and the clay off in the distance shattering from the perfect shot. Pretty cool stuff! I love these shots because in each one you can see the shell being ejected, still in mid-air. Look for these pictures in the upcoming Edmond Chamber newsletter! Thanks for visiting our blog and reading up on our latest adventures and projects!